Auckland-based Helius Therapeutics has been approved to carry the New Zealand Made Kiwi logo on medicinal products derived from cannabis grown in New Zealand. New Zealand-grown products can gain approval to carry the Kiwi logo as well as New Zealand-manufactured products licensed by the Buy NZ Made Campaign. The Buy New Zealand Made Campaign will allow Helius to use the Kiwi logo to promote its cannabis products in export markets and also in New Zealand once legislation permits. "New Zealand Grown is already a trusted logo for consumers of plant based extracts with medicinal properties," Buy New Zealand Made Executive Director, Ryan Jennings said. "We look forward to seeing Helius Therapeutics differentiate their product in market through the New Zealand Grown labelling." Helius Therapeutics says the New Zealand Grown license is a powerful marketing tool that will give consumers confidence that its products are of authentic Kiwi origin. Executive Director and Co-Founder of Helius Therapeutics Paul Manning said, "We have a vertically integrated business model for growing, developing and manufacturing medicinal cannabis products in New Zealand. From here, we will export premium, locally-made products to the world." "Our marketing strategy will strongly leverage New Zealand provenance. Our products will carry the New Zealand Grown logo so they can be clearly identified as containing cannabis cultivated and manufactured in New Zealand." "The global cannabis market is estimated to reach NZ$200 billion by 2025-. There is enormous value in being New Zealand-grown and this will be a key point of difference for Helius products competing on the world stage." The New Zealand Made Kiwi is the registered trademark of the Buy New Zealand Made Campaign. 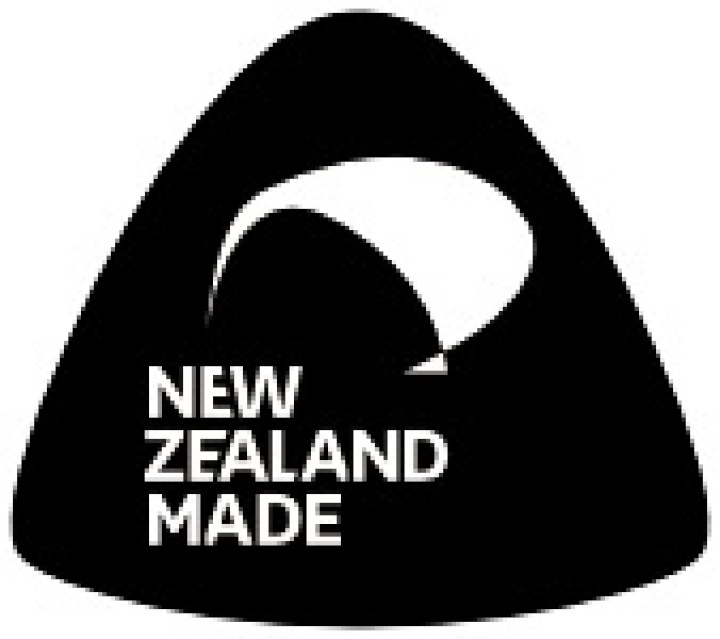 The Buy New Zealand Made Campaign provides an accountable and trusted brand to promote New Zealand-made products in New Zealand and abroad, and to assist with clarification of what is New Zealand-made. When New Zealand-made goods and services meet the requirements of the Fair Trading Act for Country of Origin labelling and carry the Buy New Zealand Kiwi registered trademark, buyers can be confident it’s made in New Zealand. Helius is a New Zealand-owned biotechnology company focused on medicinal cannabis research and development. Helius completed a $15m Series A capital raise earlier this year and is building a state-of-the-art facility in Auckland with over 20,000sqm of precision-controlled cultivation space, integrated extraction site, an advanced cannabinoid research laboratory and manufacturing operations. As the country's regulatory environment changes, Helius is poised to set the standard for effective and accessible medicinal cannabis products in New Zealand. Find more from Business NZ on InfoPages.